Whoop! 4 Pitch standing booked, Entrance J Gutted I couldn't change the language into English, that got interesting! No Stadium Plan was not helpful at all But still, "Staanplaats" and "Feld" were close enough to "standing" and "pitch" for me! Happy days! Checked Ticket master.. 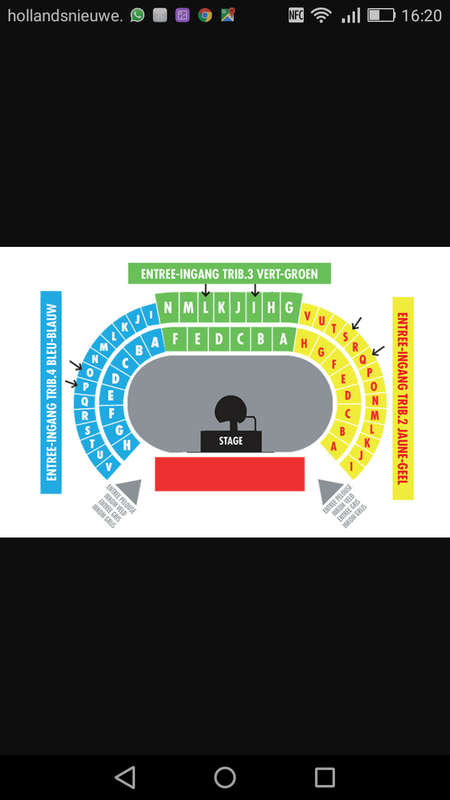 When selecting Red Zone ticket....it says that red zone entrance is "Ingang Zuid G"
Even with minimal dutch language skills....this is South Entrance... 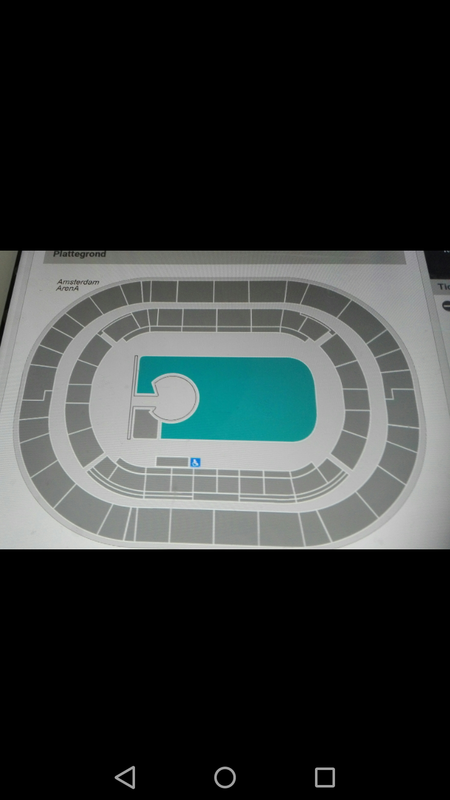 Checked the stadium map... if the stage is North side and Red Zone would be left of stage, then it seems like a long way to go to get to that spot. 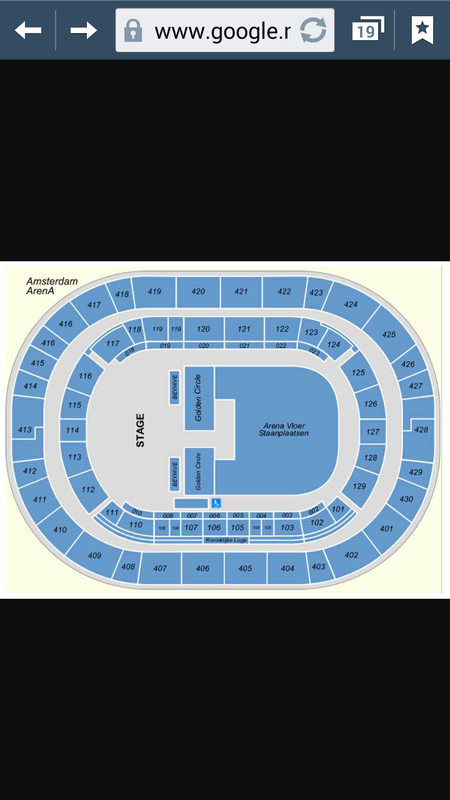 Opposite ends of the stadium..
On site of mojo.nl is besides mentioned that 126, 127, 128 and 426 t/m 430 are situated across the stage. Got Ga tix this morning, but not impressed by there not being a map up. There were choices for GA and i picked G which was the first one to pick. Looking at above, the entrance is at the back of the stadium. I couldn't see a collectors ticket choice this morning (was at work using my mobile) and i double check on my laptop and there is a collectors tix GA option. 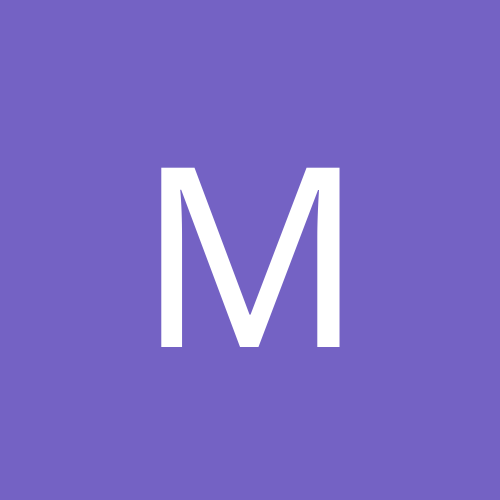 I have emailed TM Nl to see if i can upgrade. 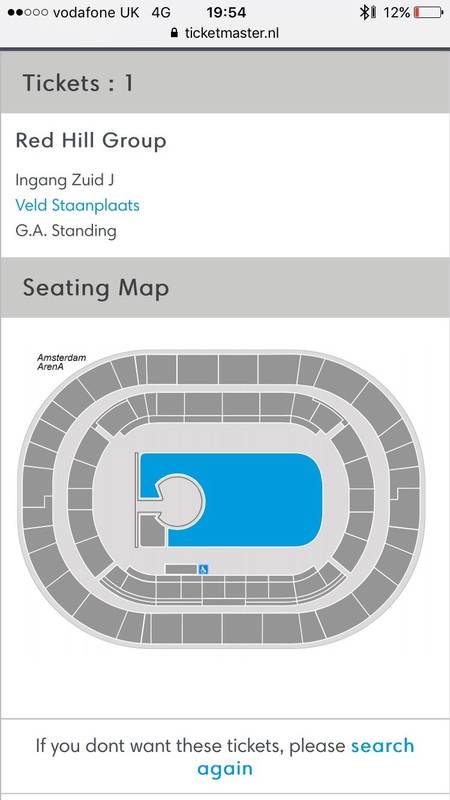 Pulled this direct from Ticketmaster NL site - confirmation that stage is located north side of arena. 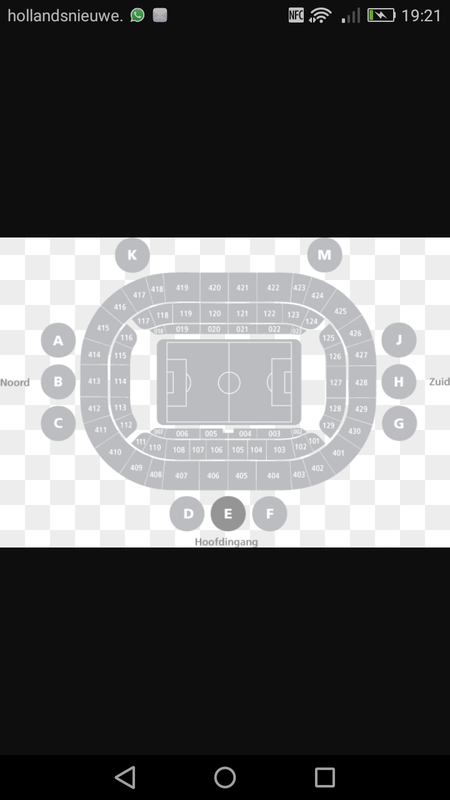 No section numbers on the TM layout which doesn't exactly help but compare it against other seating plans and it's clear enough. All a bit late in the day really. You know what, think you may be bang on there Mark. Good shout.